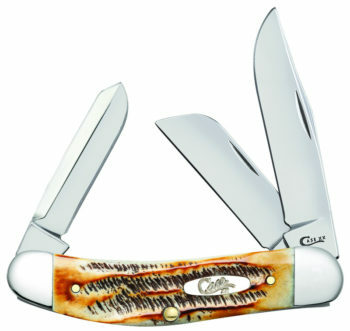 Case Knives! 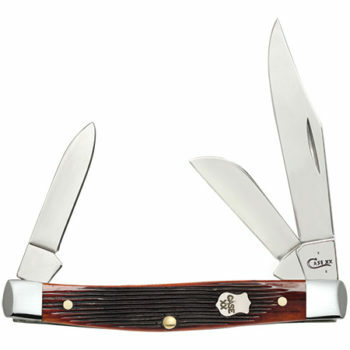 They’re still hand made here in America with time tested, honest materials- it’s been that way since 1889. 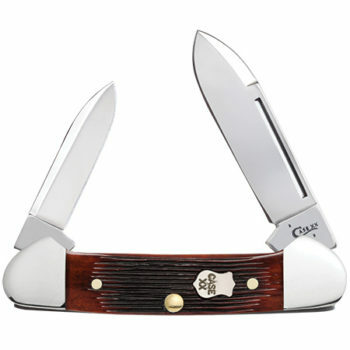 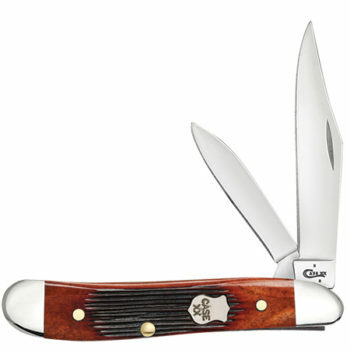 Case knives stand for quality, heritage, and tradition. 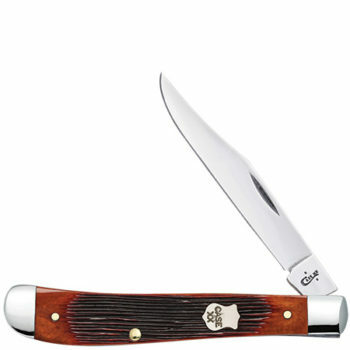 That’s what makes Case knives the most collectable knives in the world. 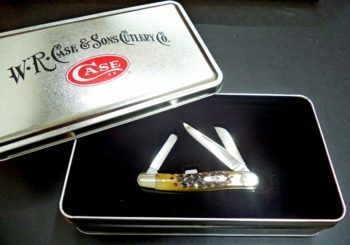 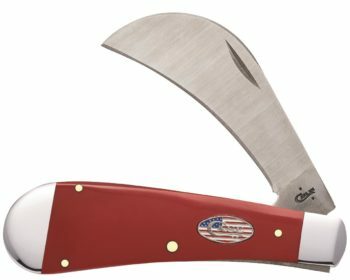 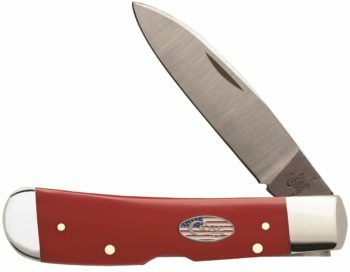 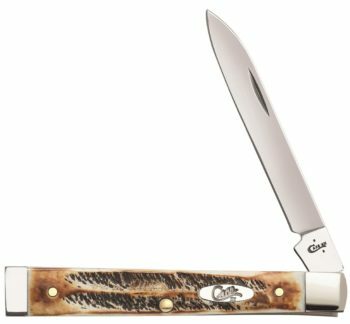 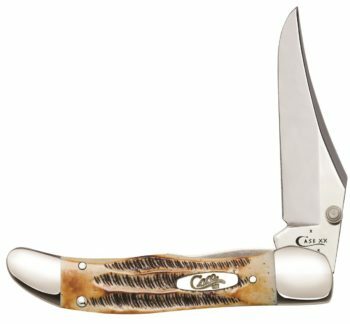 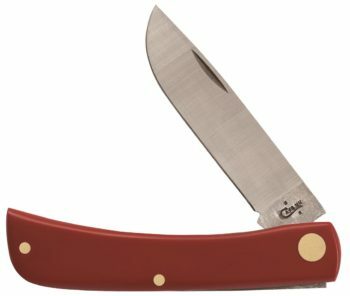 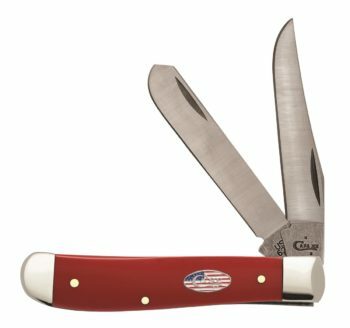 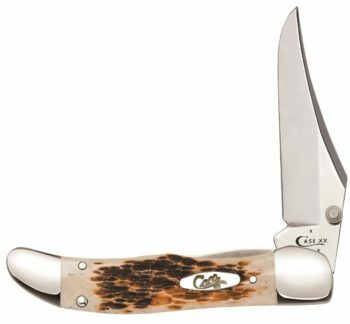 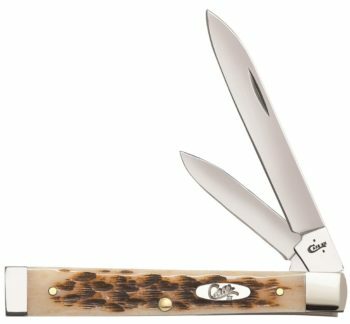 Anyone would be proud to carry this Case knife, proud to use it, and one day, proud to pass it on to there son or grandson. 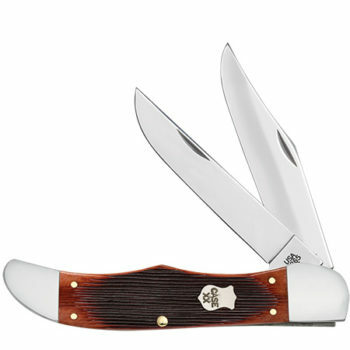 Handsome, collectable, useful, and guaranteed for life. 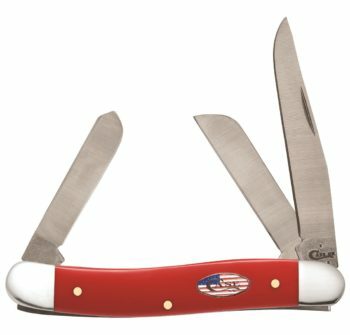 American made Case pride in workmanship.